When I started my first “Lock and Road” service and began to expand I did what a lot of growing companies do… I advertised “Help Wanted” online and hired independent contractors to do the work with me. I tried to be very fair, paying $15+ per job but by the end of the week it wasn’t enough for anyone… the contractors, using their own vehicles, tools and phone were barely covering their gas money and I was hardly making enough to justify my time. You see, these auto clubs we work with only pay so much per job… $25, $20, $16.50. Yes, even as little as $16.50 per job! That’s when I decided the best solution would be to simply MAKE EVERYONE A BUSINESS OWNER!! Business owners care about their customer service more than anyone. They care about their professional appearance, their response times, their vehicles… Making everyone a business owner just makes sense. 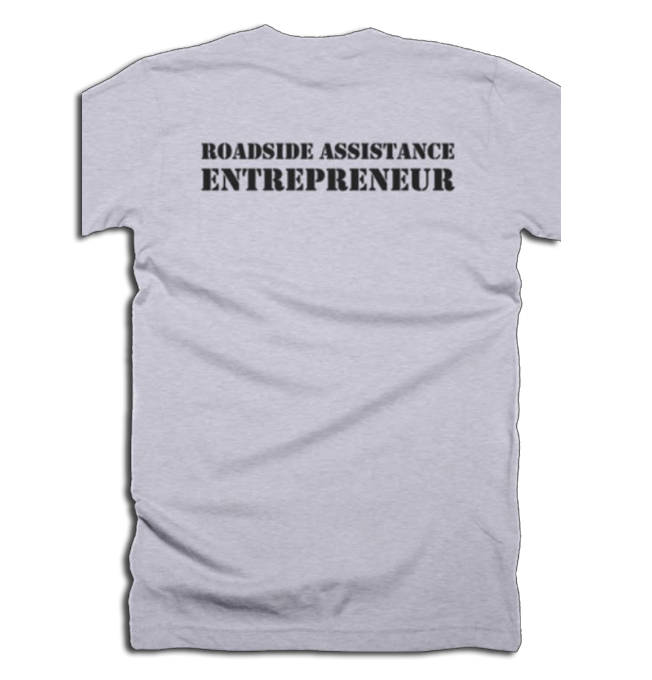 We help Roadside Assistance Professionals become Successful Business Owners as MrQuickPick Territory Licensees! Here are “Five Solid Reasons” You’ll want to join forces with the fastest growing name in the industry! First and foremost… It’s all about the Marketing! Yellow pages are extinct. 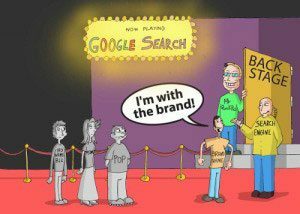 Google Search loves “brands and branding” and MrQuickPick is the fastest growing national brand in the mobile locksmith and roadside services industry. The local “mom and pop” business going it alone quickly gets lost online. We currently have over 80 territory licensees “branding together” nationally and we’re adding more every day! 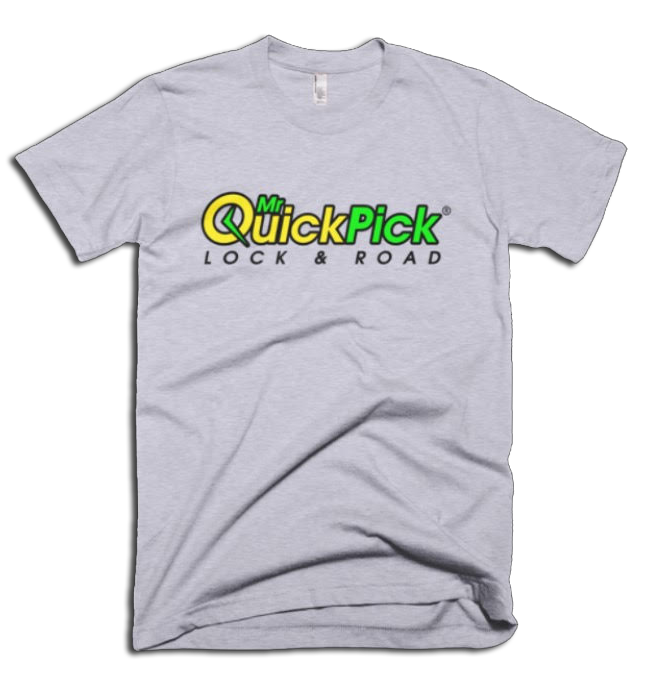 You’ll be provided with the same logos, images, jingles and videos that every other licensee is now customizing to market the MrQuickPick brand in their territories… all across the country. We’re also working with our military veterans in transition, even some with service-connected disabilities, to start and operate their very own “lock and road service” right in their own hometowns. As a Navy veteran myself, I truly believe once America finds out veterans are unlocking cars, why would they call anyone else? MrQuickPick Territory Licensees inherit our bragging rights… three Member’s Choice Awards for outstanding customer service and our A+ rating with the Better Business Bureau (BBB). More than just a catchy name, we’re a real company building our national reputation for honest, quality service since 2006. Each MrQuickPick licensee has an exclusive territory that is “your’s and your’s alone” to do business as (dba) MrQuickPick (Only one licensee per territory). 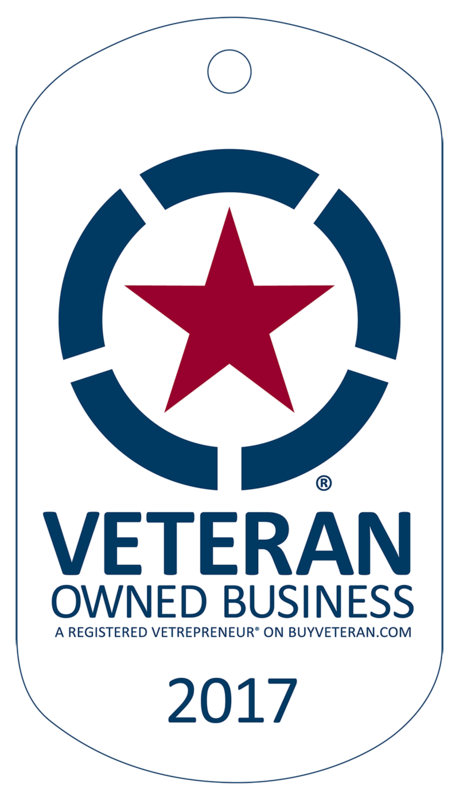 As a veteran-owned company, we are committed to providing business ownership opportunities to all veterans, including those with service-connected disabilities. MrQuickPick is rapidly expanding across the country, becoming the reputable brand of choice for those wanting to start their own mobile locksmith service business or for existing companies ready to inexpensively license their territory and market themselves with our respected national name. Available from Amazon.com: MrQuickPick’s 1-2-3 Business Plan to Unlocking Cars for Profit! We are a group of professionals “branding” together to become the most respected and recognized name in the mobile locksmith and roadside service industry.